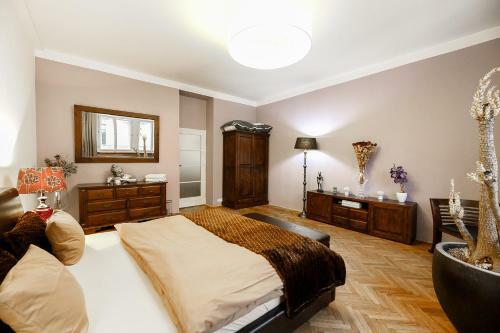 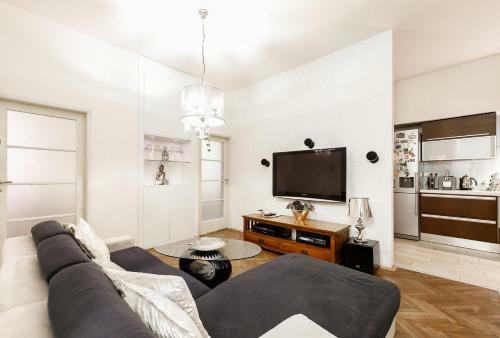 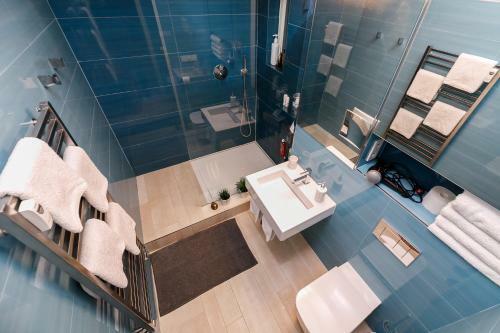 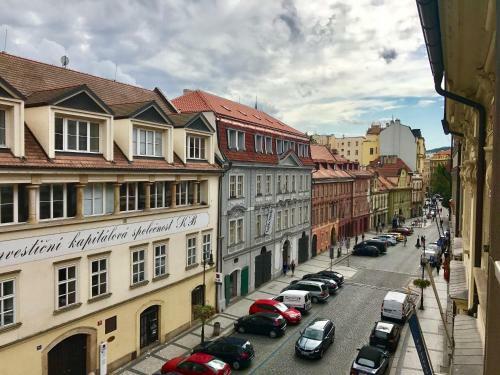 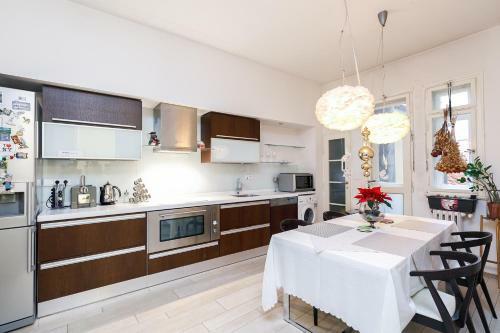 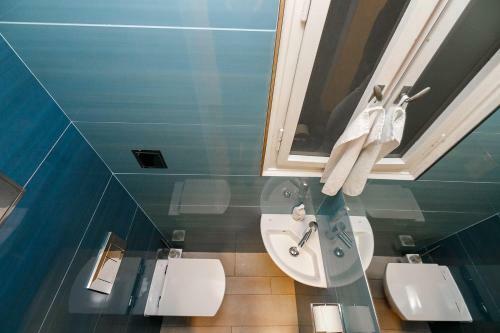 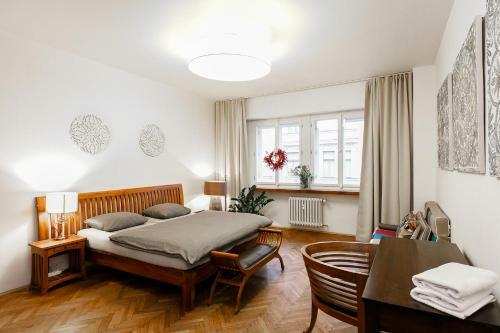 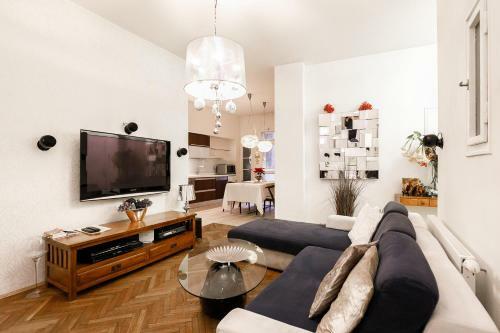 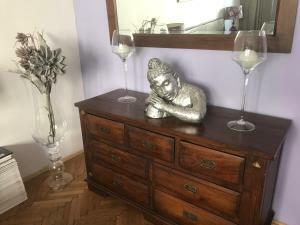 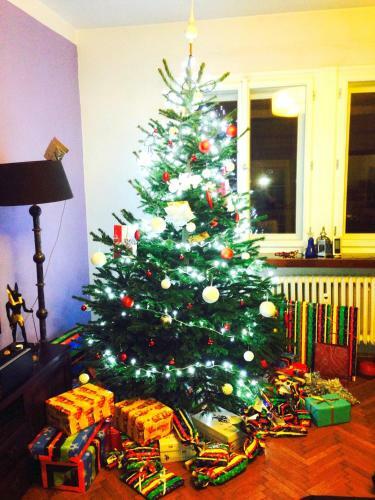 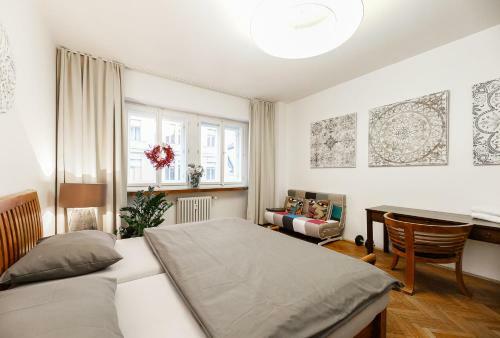 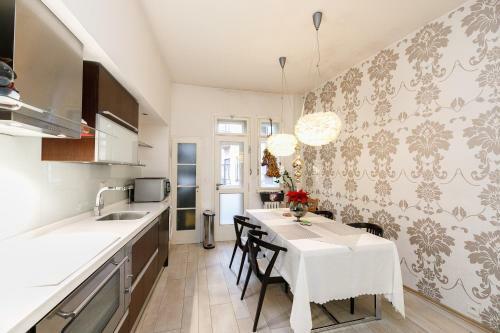 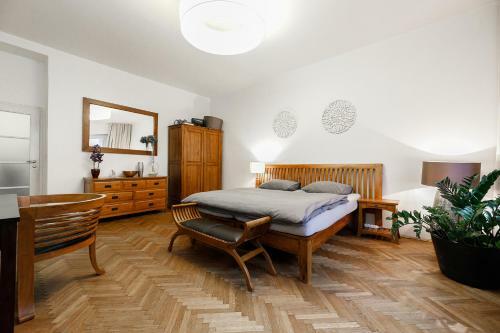 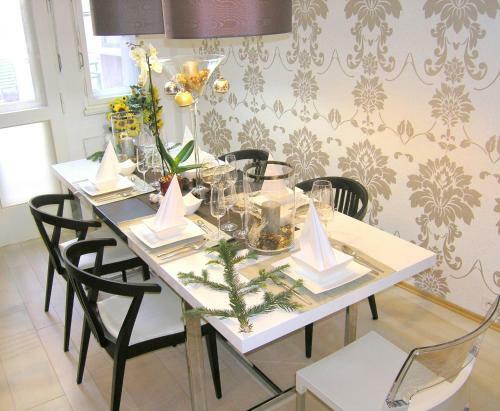 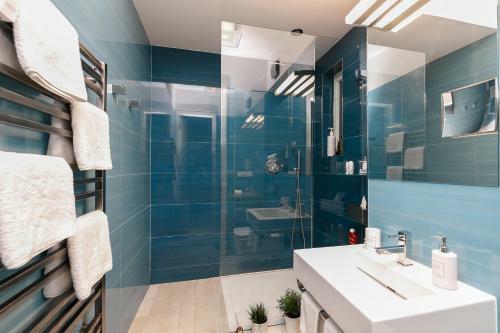 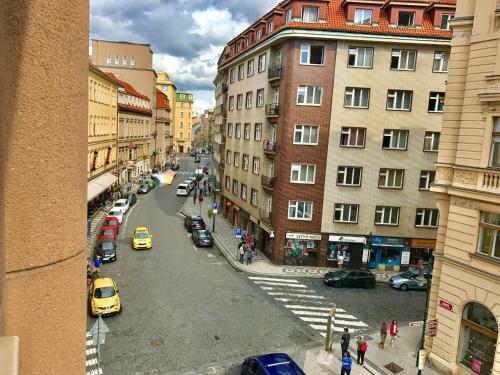 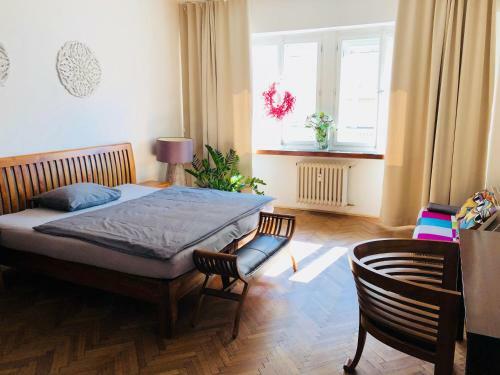 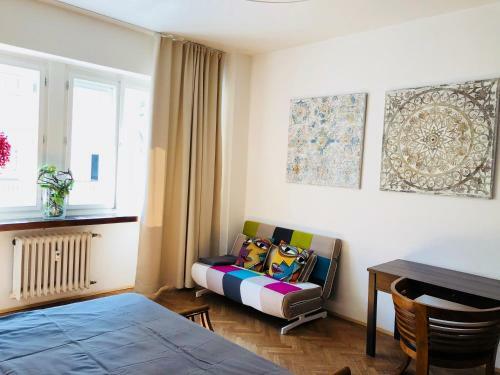 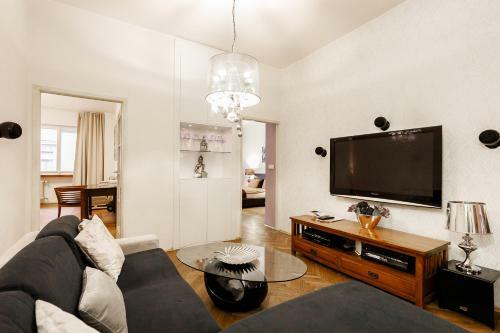 Apartment Rybna 25 offers accommodation in Prague, 700 metres from Prague Astronomical Clock. 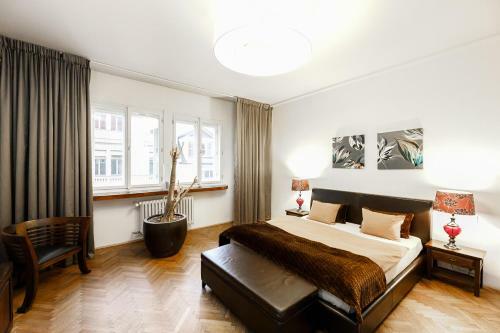 The accommodation is 800 metres from the Old Town Square and features free WiFi. 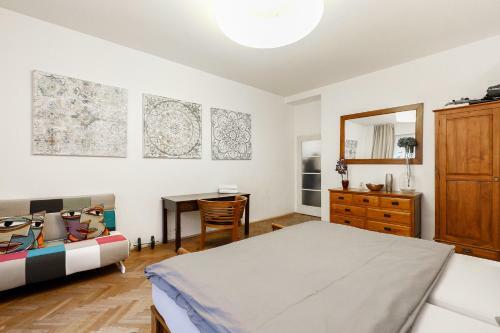 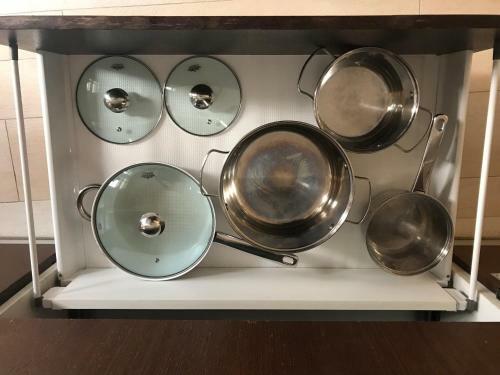 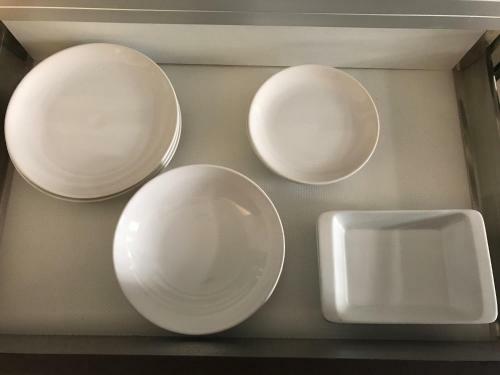 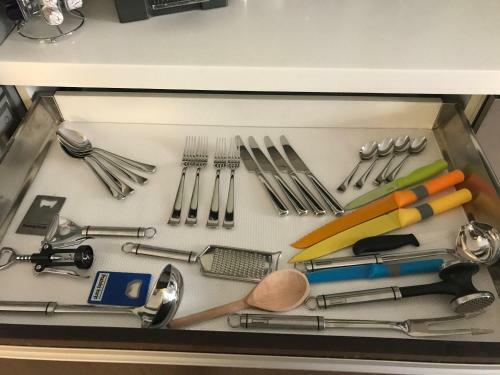 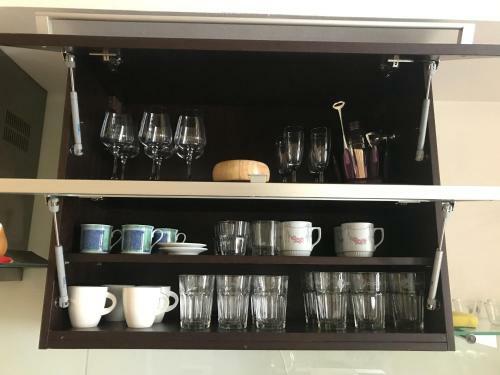 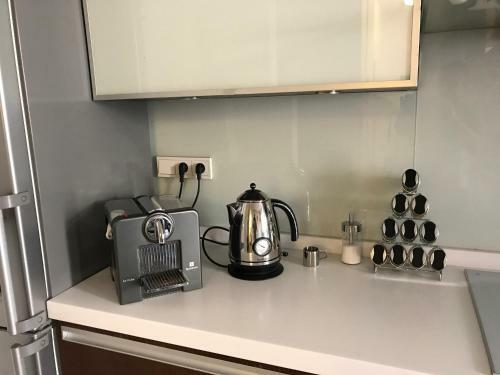 The apartment has 2 bedrooms, a flat-screen TV with cable channels, an equipped kitchen with a dishwasher and an oven, a washing machine, and 1 bathroom with a shower. 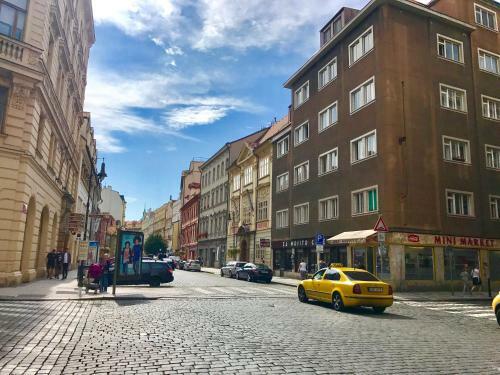 Prague Castle is 2.3 km from Apartment Rybna 25.